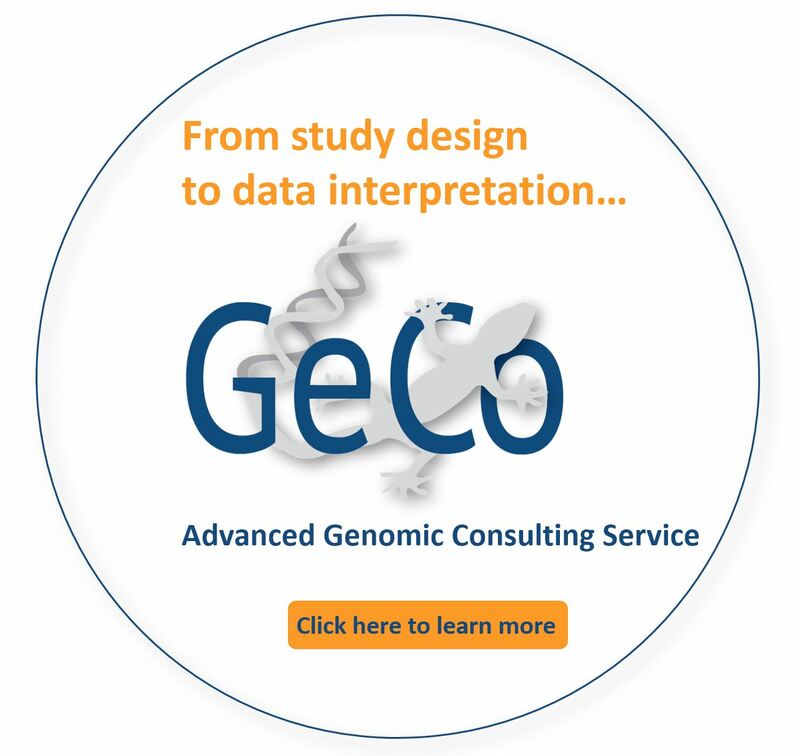 IntegraGen Genomics provides first-in-class exome sequencing service for researchers with the latest high-throughput sequencing technologies and proprietary analytical tools for analyzing data. We help our customers to identify mutations in rare and complex diseases and in oncology. Exome sequencing enables researchers to target the protein coding regions of the genome reducing both the cost of sequencing as well as data storage and analysis costs. 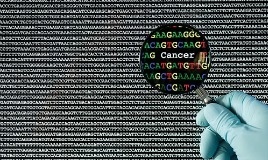 This enables researchers to increase sample numbers better enabling the study of larger populations. We have a robust quality control (QC) system incorporated into each critical step of the sequencing process and a continuous quality improvement (CQI) program for our laboratory protocols and analysis of sequencing data. 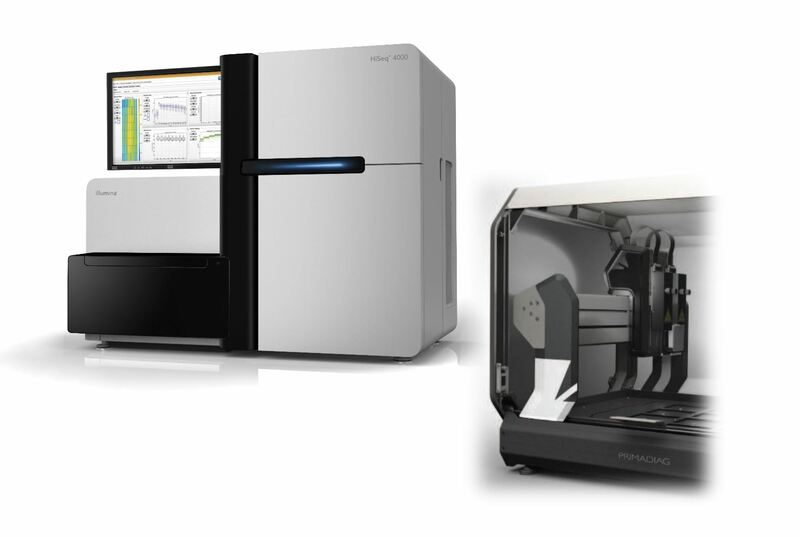 Ability to process DNA from samples with low DNA quantities or degraded samples (FFPE).